We get it. Your time is important and your online meetings need to work all of the time, every time. And it needs to be simple. With Zoom, you get a great video conferencing meeting experience from your desktop, mobile device and conference room. Zoom had a 3rd party ask Zoom customers to rate Zoom, and the results were an astounding nod of approval with a Net Promoter Score (NPS) of 62! Let Perfect Video Conferencing help you make any conference room a Zoom Room. We will help you design it, set it up and provide support. 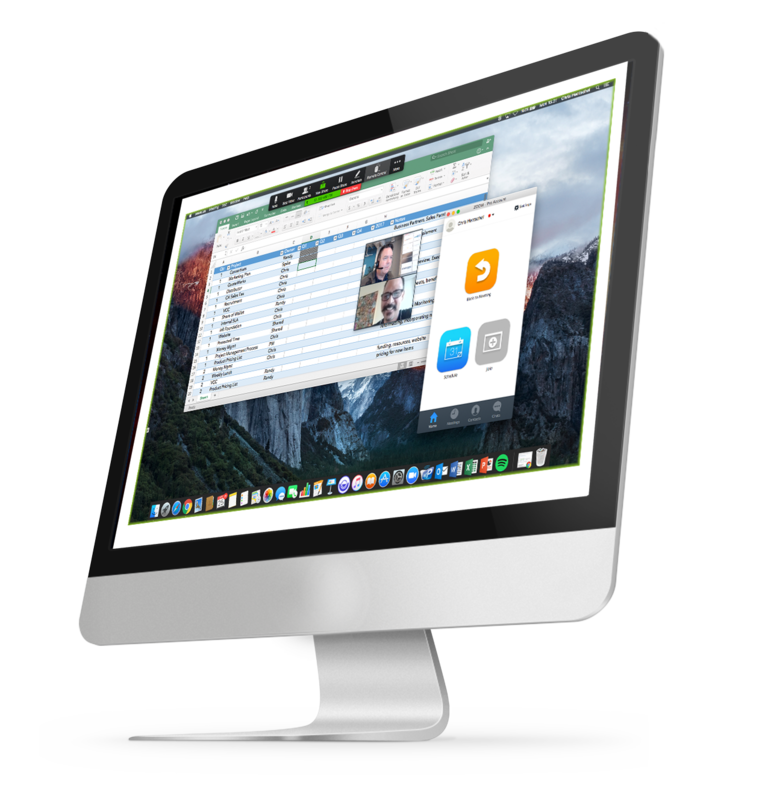 You’ll enjoy features such as scheduled meetings with calendar integration, easy ad hoc meetings, integrated video and audio conferencing, meeting controls on your iPad, multi-screen video and wireless screen sharing. Connect your traditional H.323/SIP room system to the cloud. Zooms Room Connector is standards-based, full-featured and flexible. Enable your H.323/SIP rooms to communicate with desktop, tablet and mobile devices. The Room Connector is also compatible with endpoints from Polycom, Cisco, Lifesize and others. Enable H.323/SIP room systems to communicate with desktop, tablet and mobile devices. Works with video endpoints from Polycom, Cisco, Lifesize and others. Support H.264, H.239, H.235 and G.722 protocols. Dual screen support for content and video streams. Active speaker or gallery video layout. Connect multiple H.323/SIP endpoints or MCU bridges. Cloud-based or on-premise (VM) room connector. Up to 200 video participants or 3000 view-only attendees. Use Zoom to host your next webinar. Up to 25 interactive video participants can engage with up to 3,000 viewers for a better, more interactive experience. Zoom webinars are a scalable, full-featured solution with one-click HD screen sharing, polling, Q/A, registration and reporting. Expand your international reach by adding global toll-free and call-out audio conferencing features. Learn more about this flexible toll-free feature.